Micah Woodall resides in Franklin County with his wife and daughter. He served from 2008–2013 in the U.S. Marine Corps and took part in counter-terror ops in Afghanistan in 2010– 2011. Shortly after his time in the Marines, Micah received his NC Real Estate license. 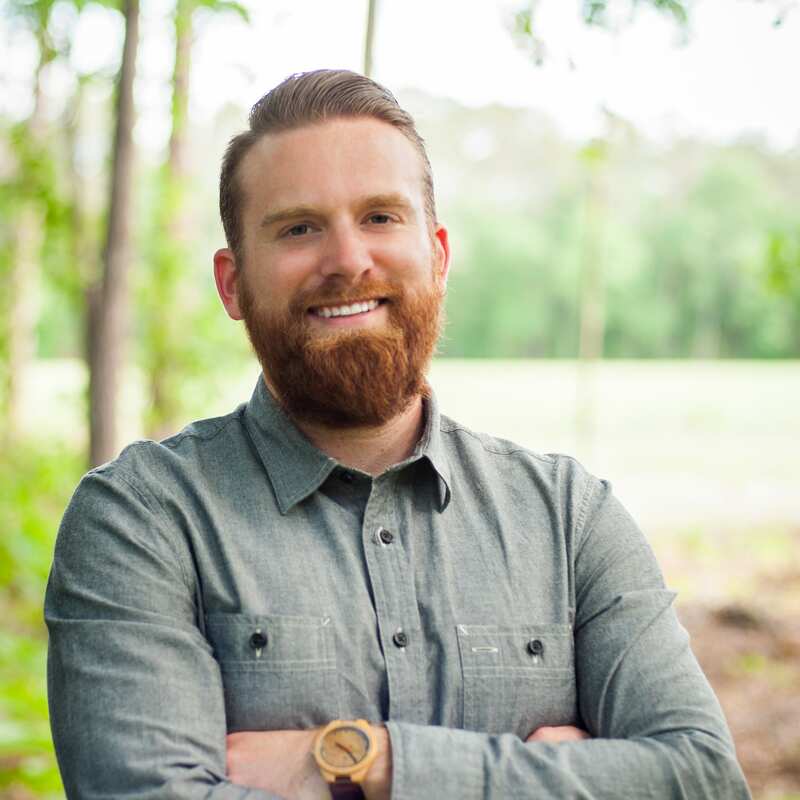 Micah notably sold more real estate than any other agent has in their first year with the firm, which he attributes to his faith in God, supportive wife and a true grit mentality. Micah has solid experience in both residential and vacant land sales and he strives to assist his clients in maximizing the outcome net of their listings. Pursuing NC fish and game is a lifestyle for Micah and he has successfully harvested large Whitetails in North Carolina, Alabama, and Illinois. His obsession for bow hunting Whitetails and chasing Spring Gobblers is a guarantee foundation to help you claim your new tract of “paradise” that fits your criteria of wants and needs. Having grown up in Craven County, Micah is very familiar with NC lands from the Eastern Coast through the Central Piedmont, where he now lives.